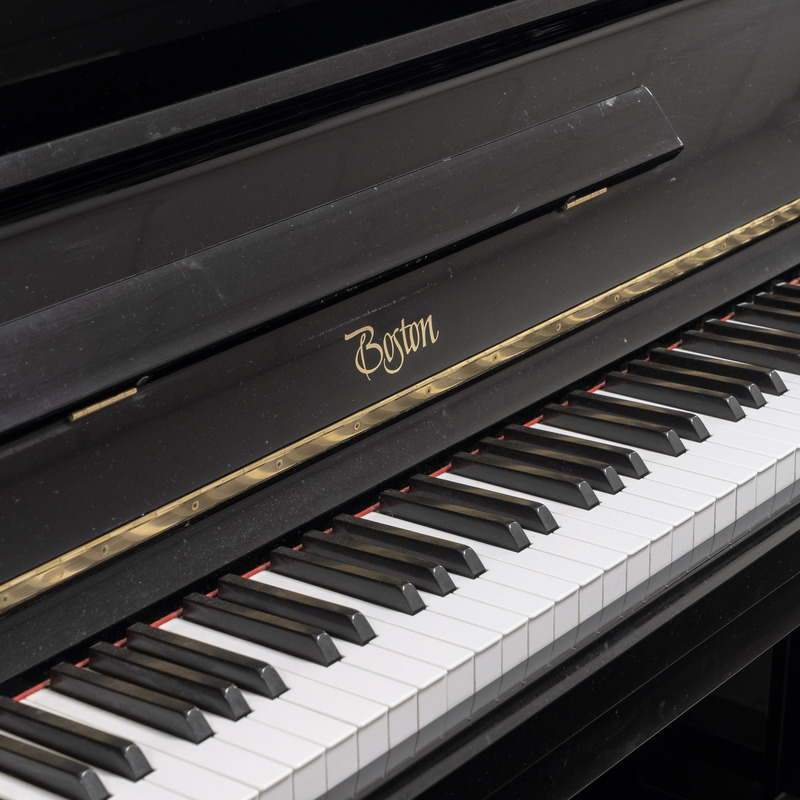 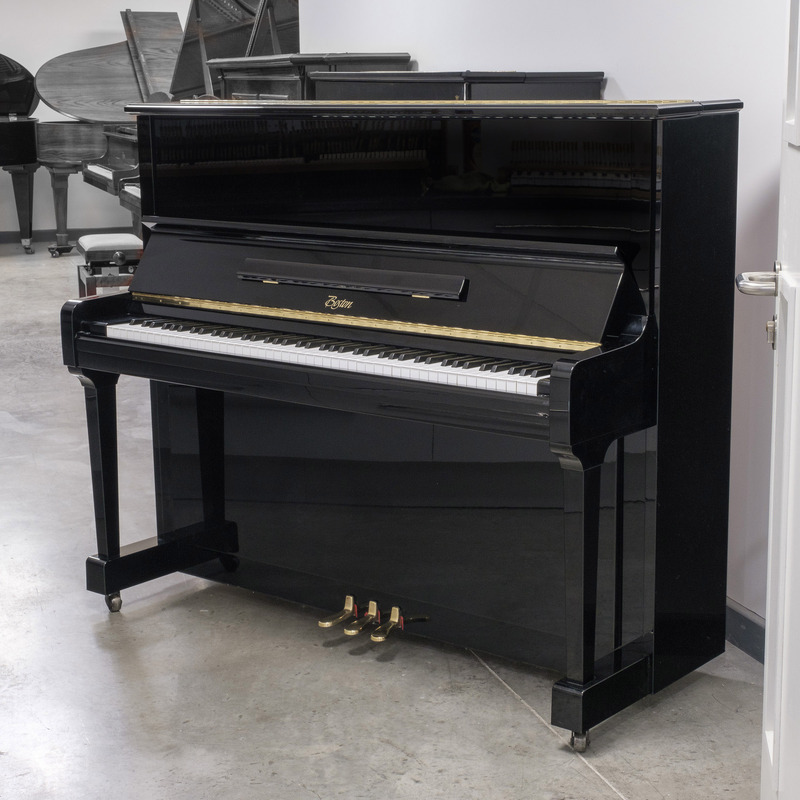 This used Boston 125 upright piano in polished black is a stunning Steinway instrument with a carefully cleaned interior and exterior and it has been professionally tuned. 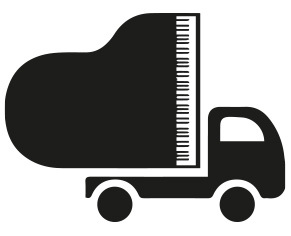 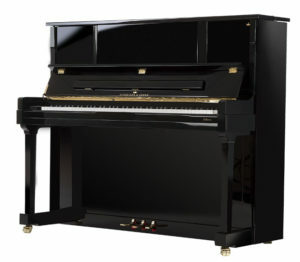 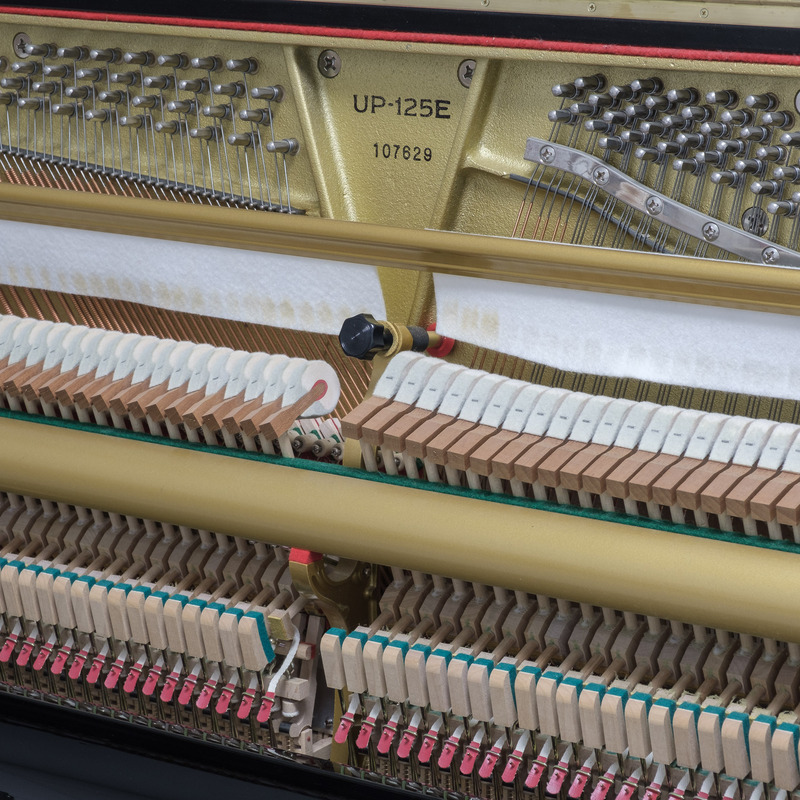 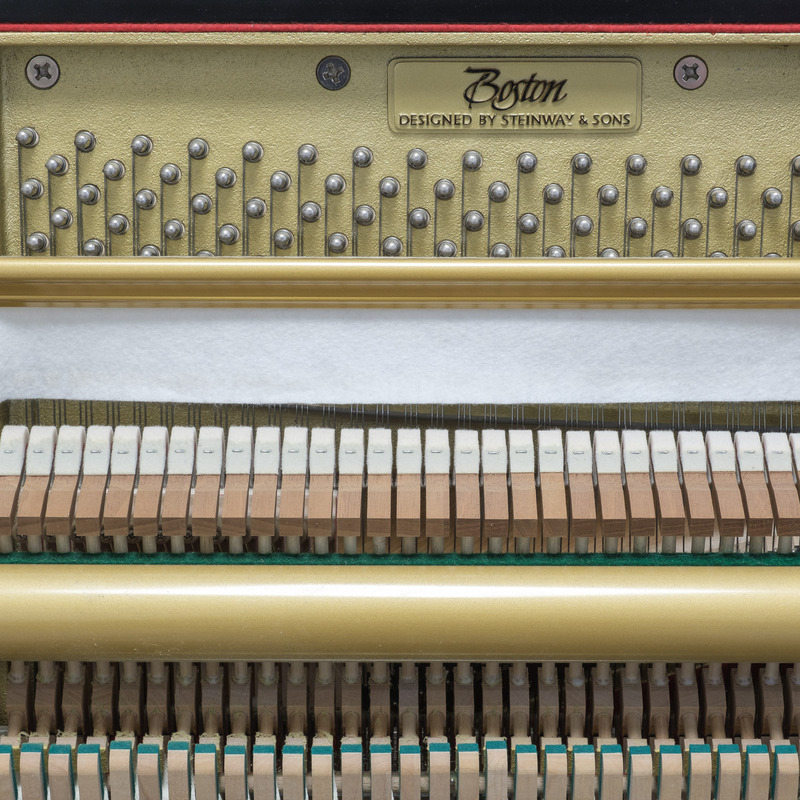 The upright piano offers a clear, warm and medium tone and a balanced and responsive touch. 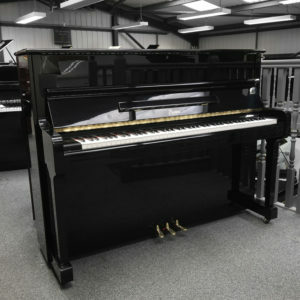 And with only one previous owner from new it is in very good condition. 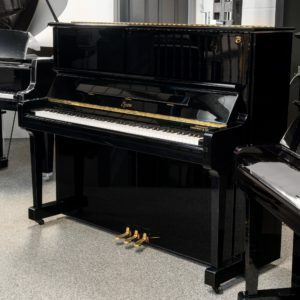 If you are looking for an affordable piano for your home or business, this is a wonderful opportunity.